Here’s Your Complete Guide to the 2016 AMC Fear Fest! 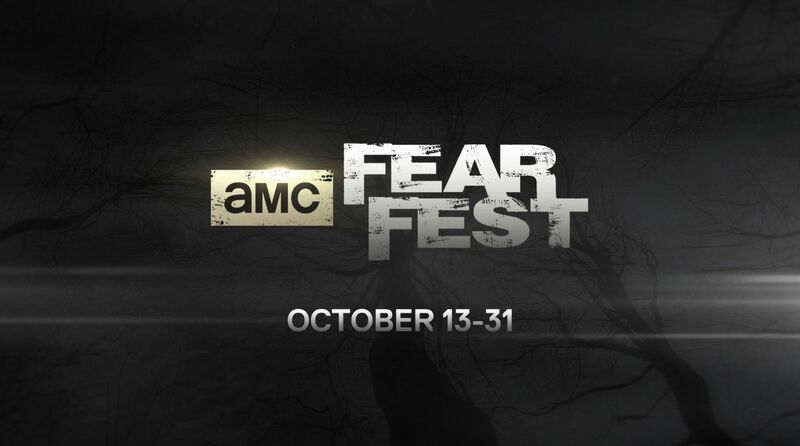 Every year AMC gifts us the awesome horror marathon Fear Fest. This year’s cherished marathon will run from October 13th all the way up until Halloween, October 31st. As is customary for AMC we’ll be seeing all kinds of zombie mayhem thanks to some healthy blocks of The Walking Dead, but we’ll also be catching some killer flicks through the near-three week terror extravaganza. Keep your eyes out for standout blocks of the Halloween franchise, the A Nightmare on Elm Street franchise and the Friday the 13th franchise, to name a few, but also be sure to note slick additions like Demon Night, Night of the Living Dead and The Amityville Horror.